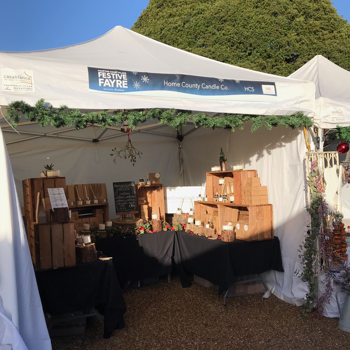 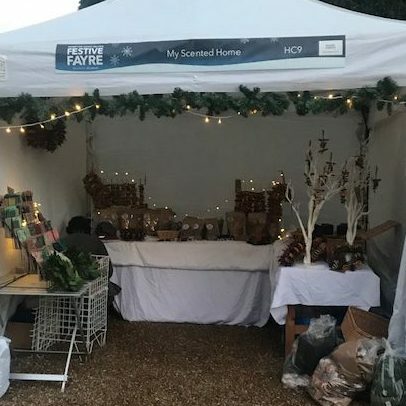 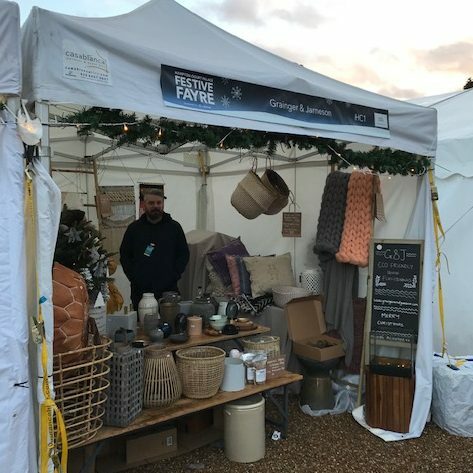 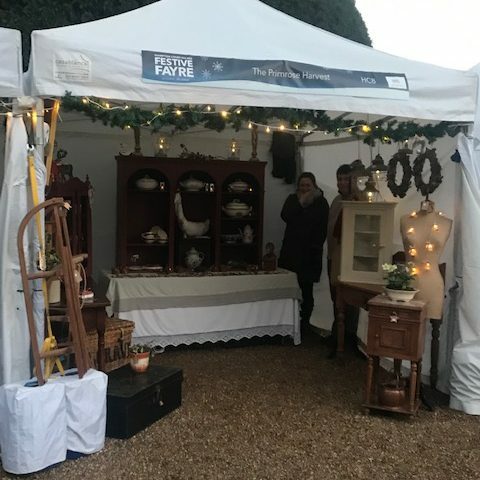 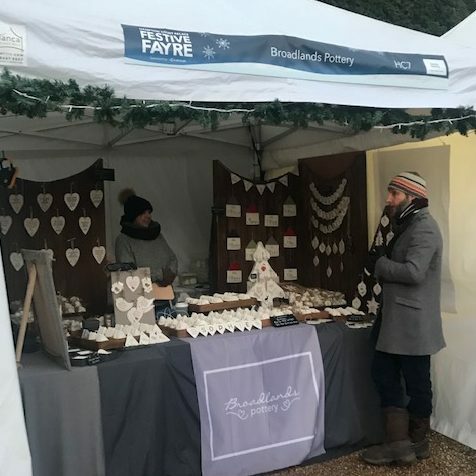 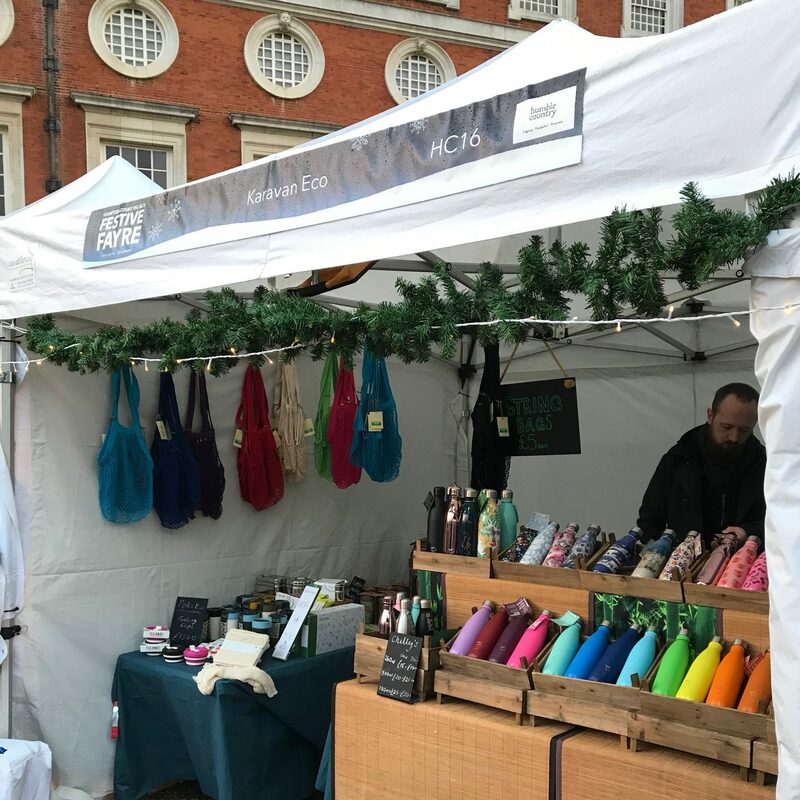 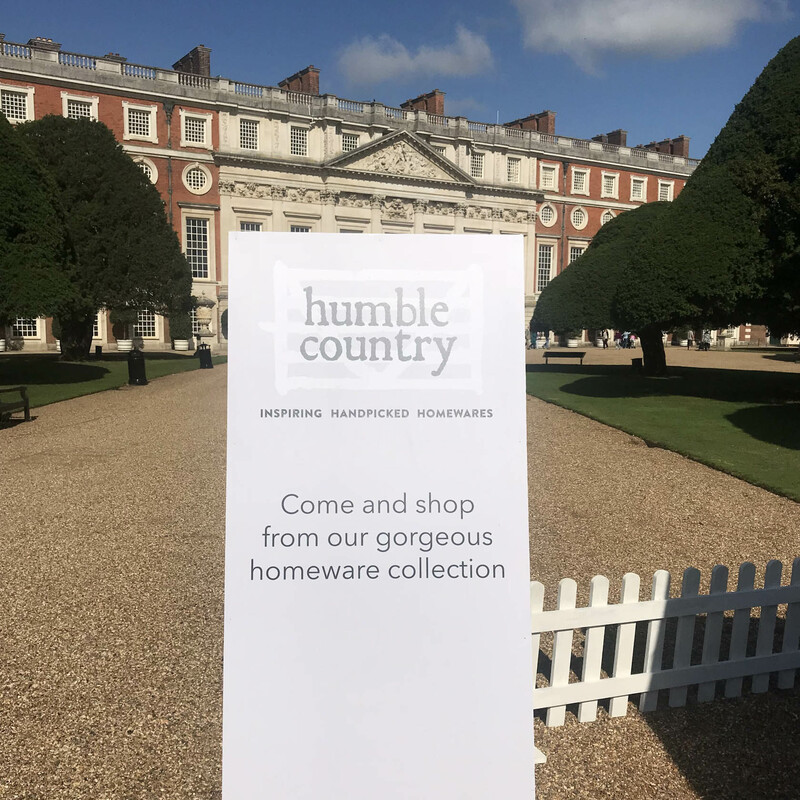 December 2018 saw Humble Country return to the iconic Hampton Court Palace for a fabulous festive treat. 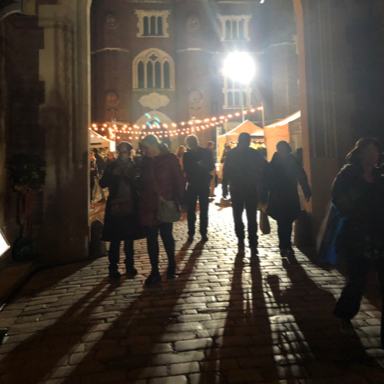 The cosy courtyards and stunning grounds were bustling with a fine selection of food and drink purveyors amid the twinkling lights and trees. 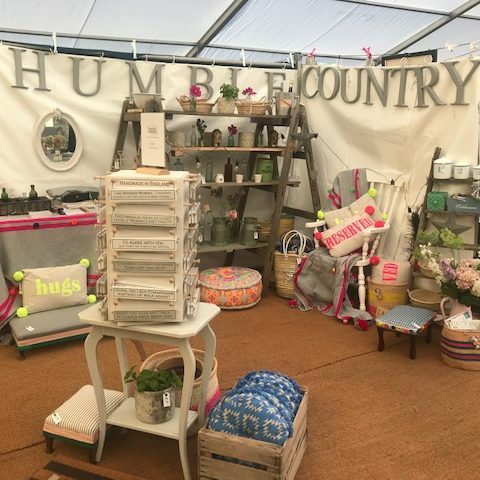 Locals and visitors from around the country flocked to enjoy this tradition and were delighted to also be able to shop for homewares and gifts from the unique collections provided by the Humble Country exhibitors this year. 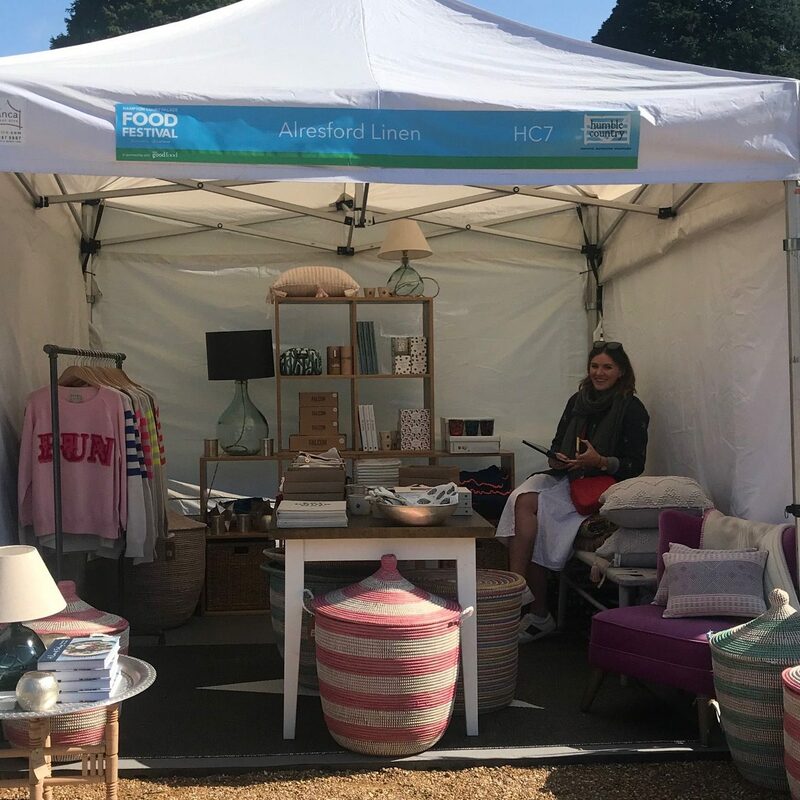 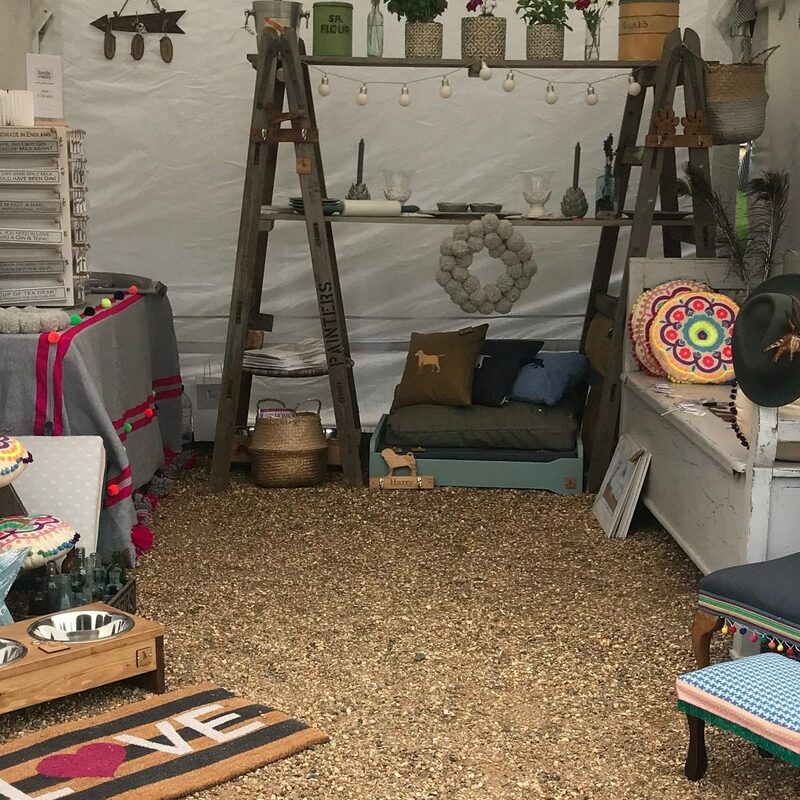 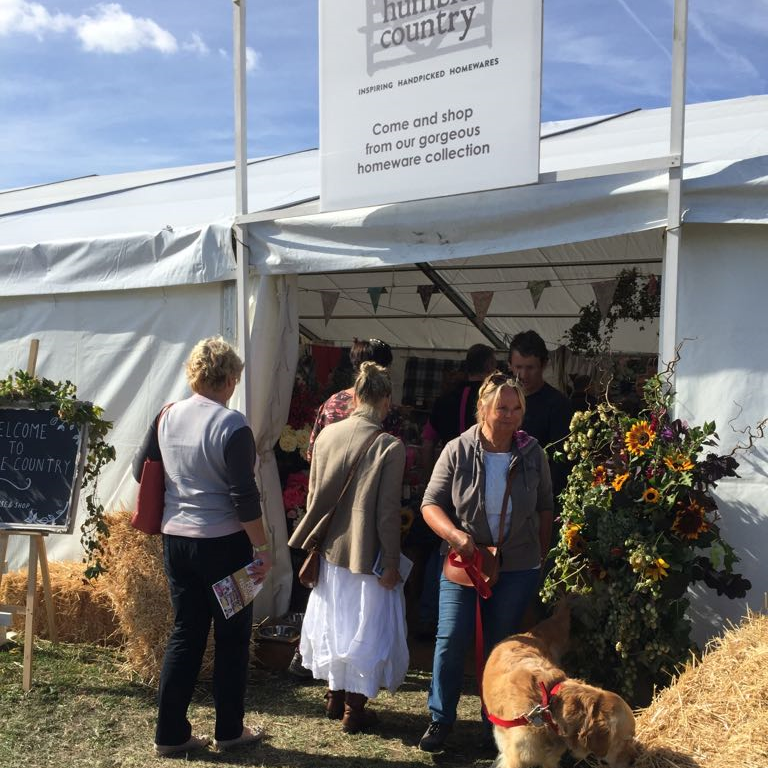 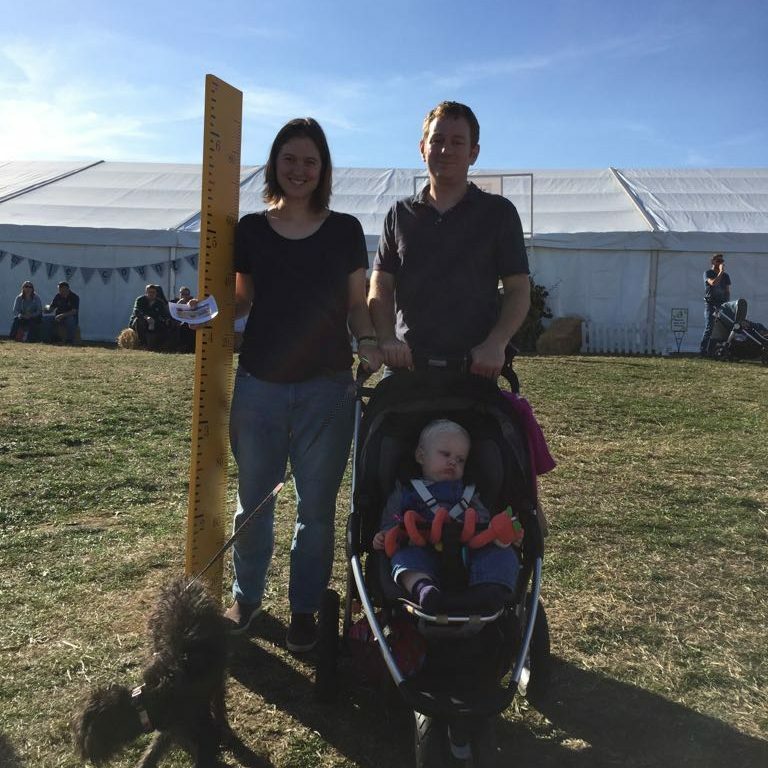 A stunning late Summer weekend in September 2018 in the heart of the Oxfordshire countryside was the perfect setting for Humble Country’s haven of homewares. 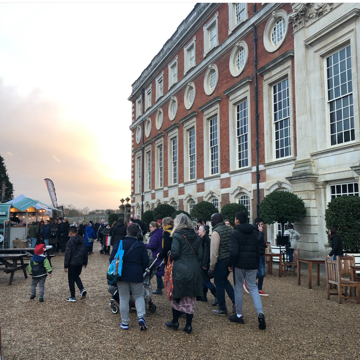 The crowds flocked through the gates to enjoy this exciting festival that is gathering momentum year upon year. 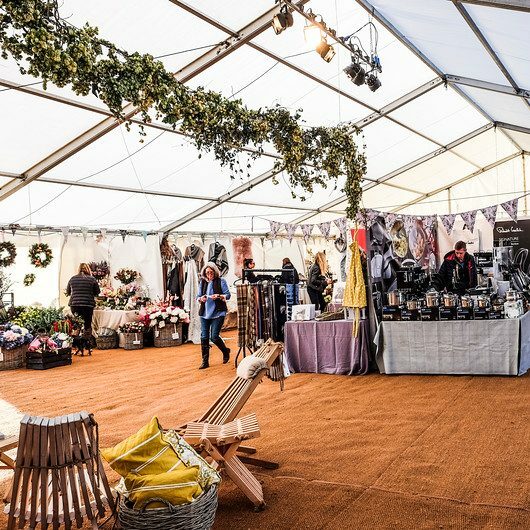 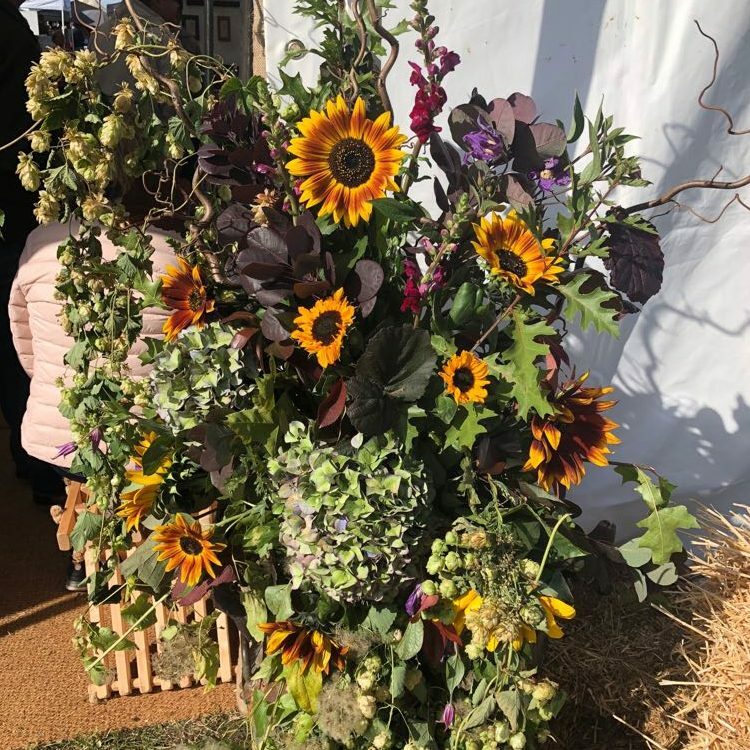 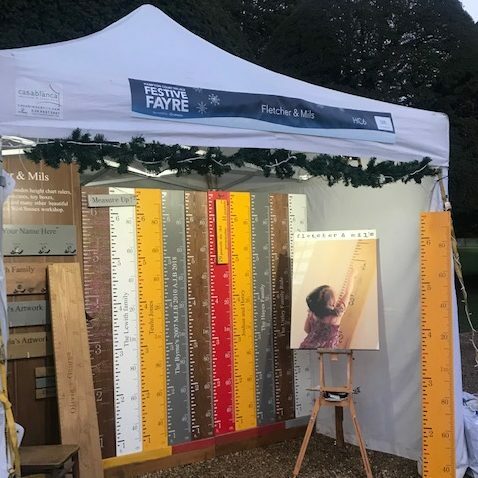 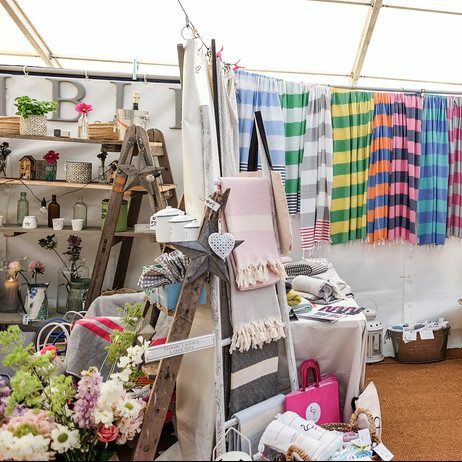 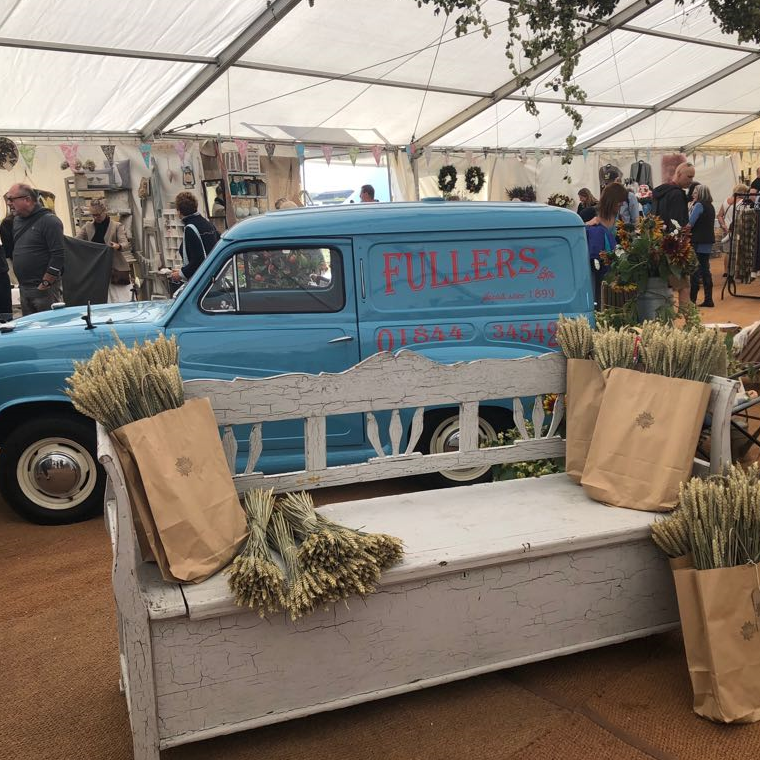 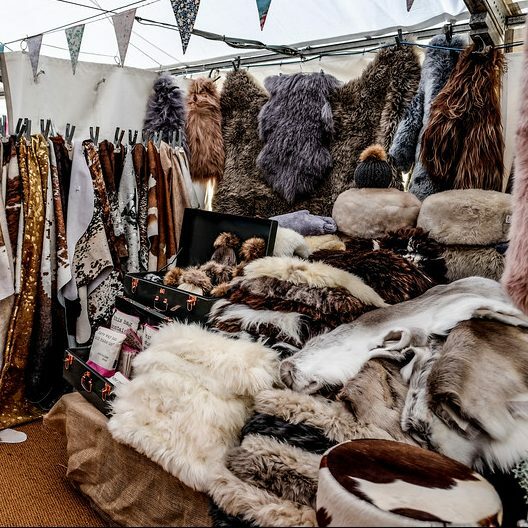 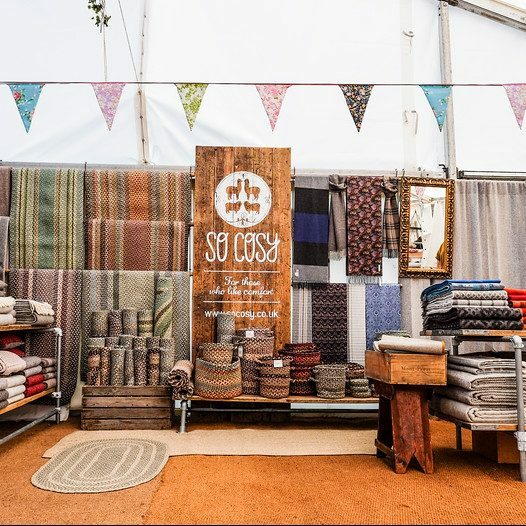 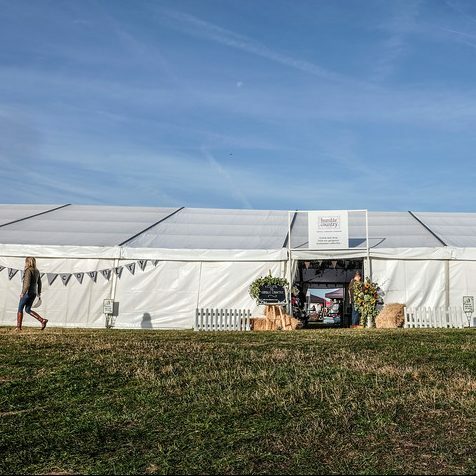 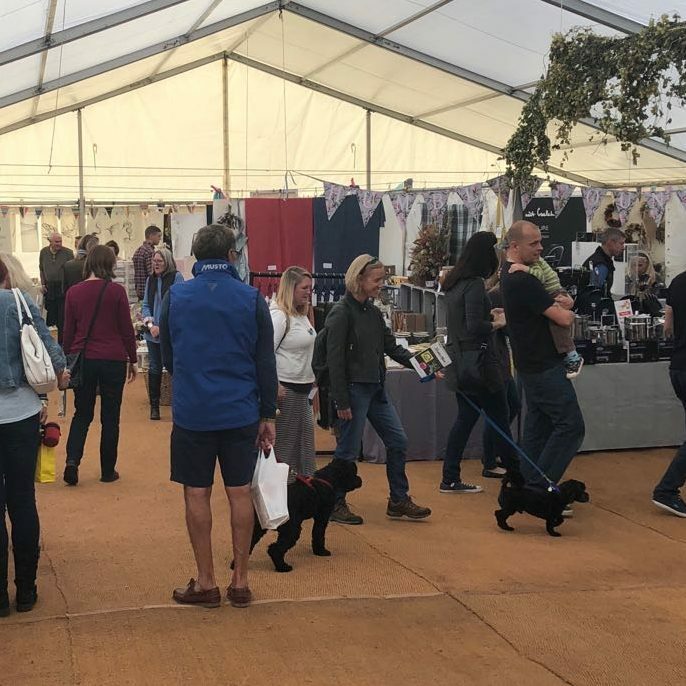 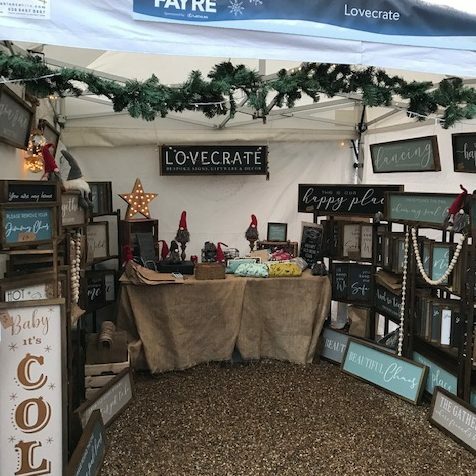 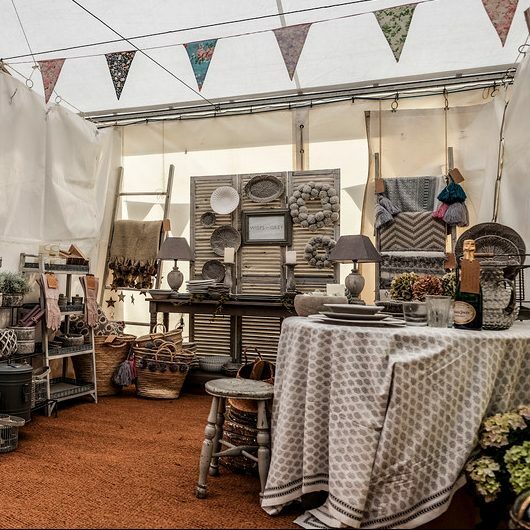 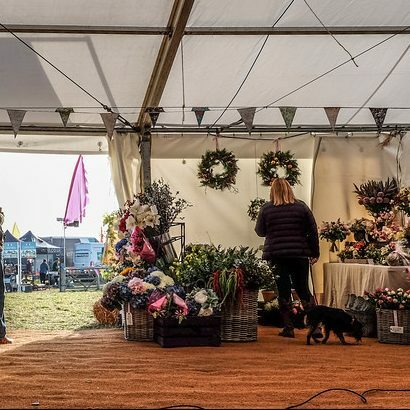 Exhibitors within our stylish autumnal themed marquee “wowed” visitors with a new and exciting shopping opportunity to complete the perfect day out. 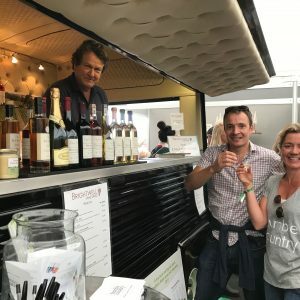 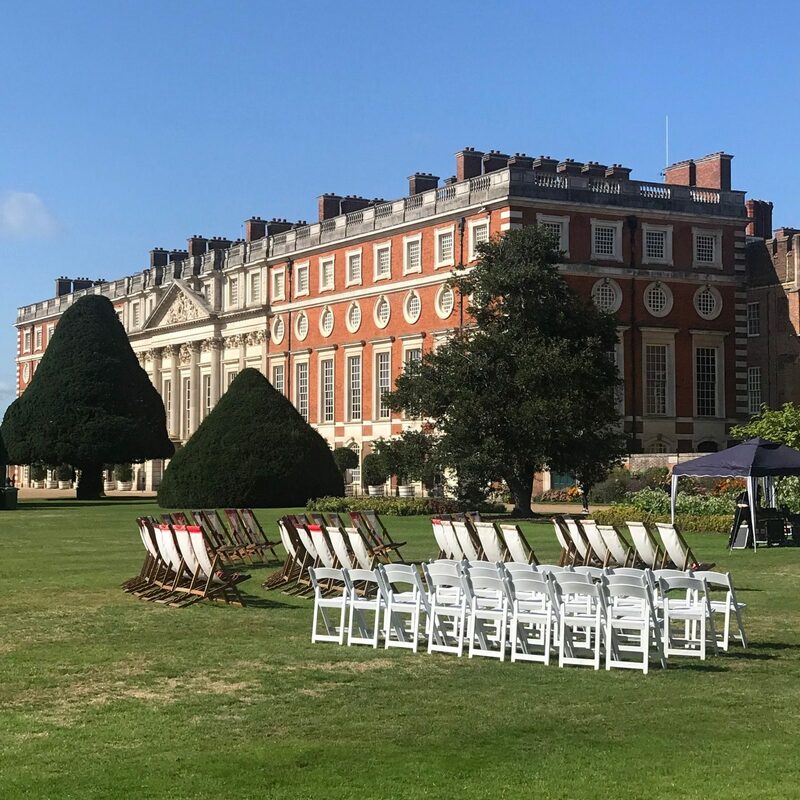 Hampton Court Palace provided a stunning background for the Humble Country Avenue’s debut at Hampton Court Palace Food Festival in August 2018. 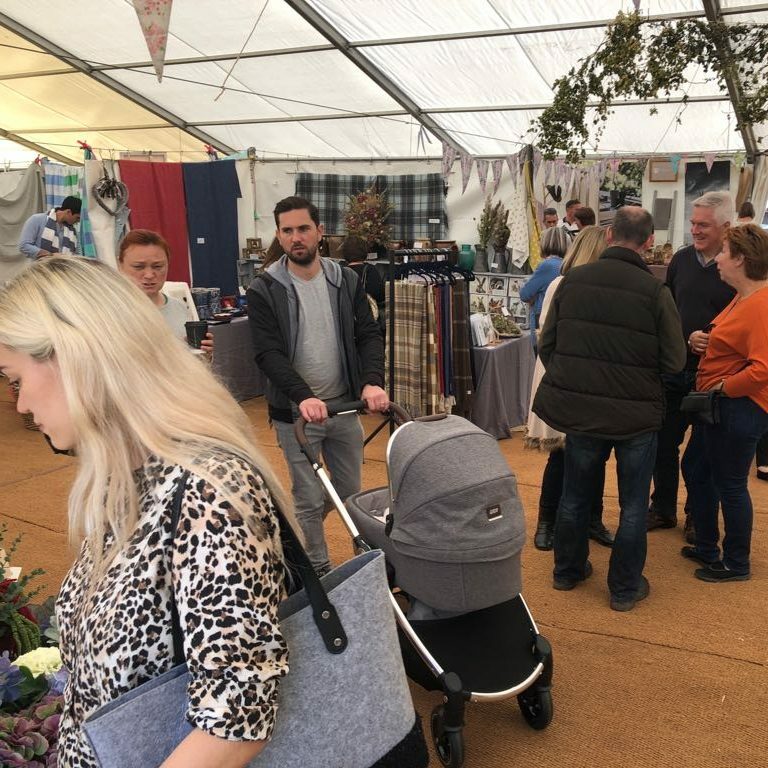 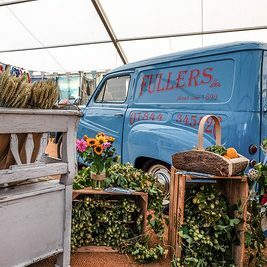 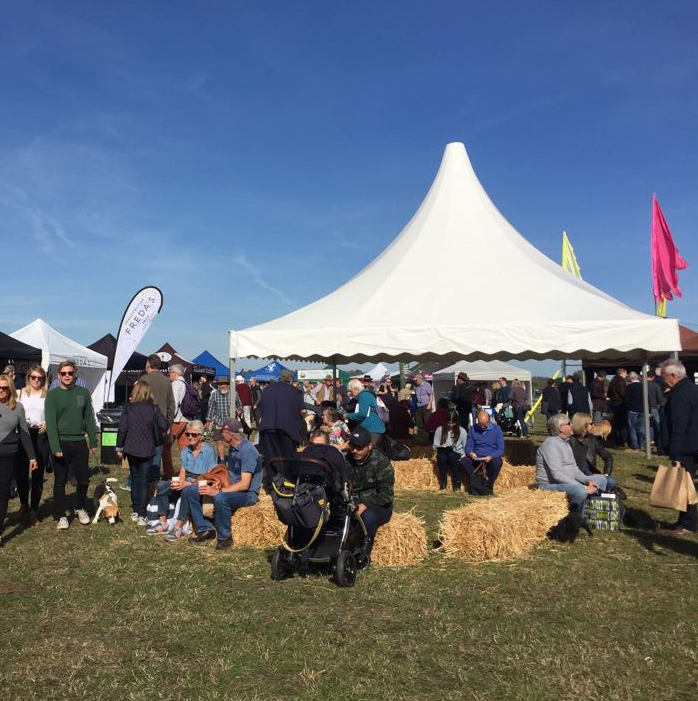 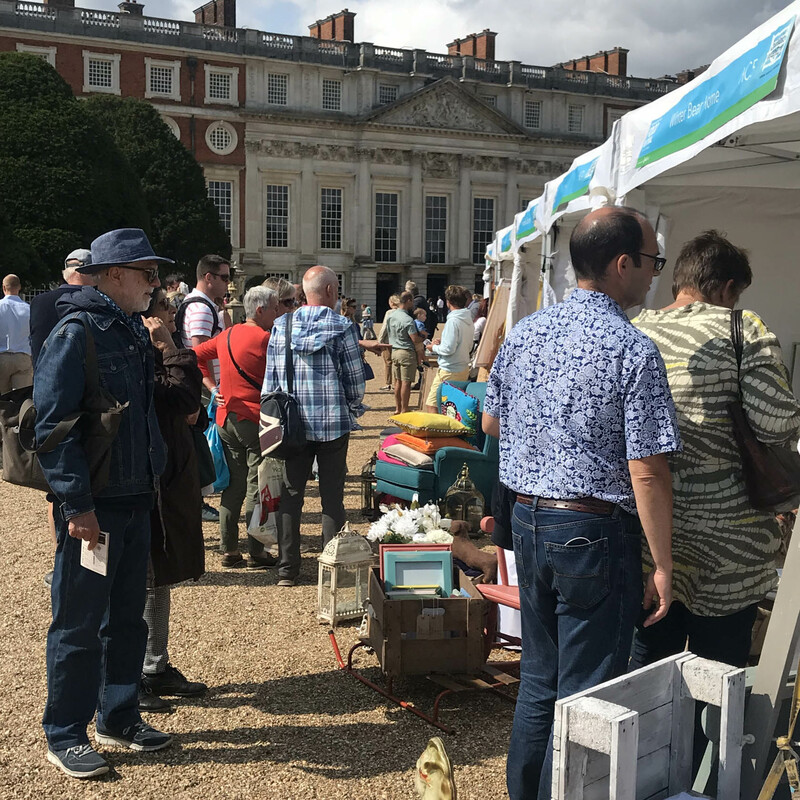 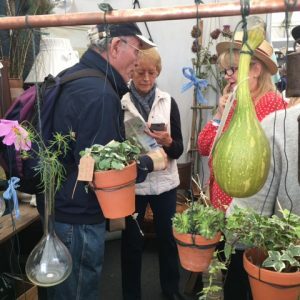 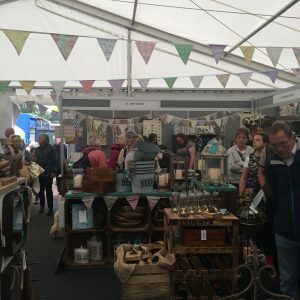 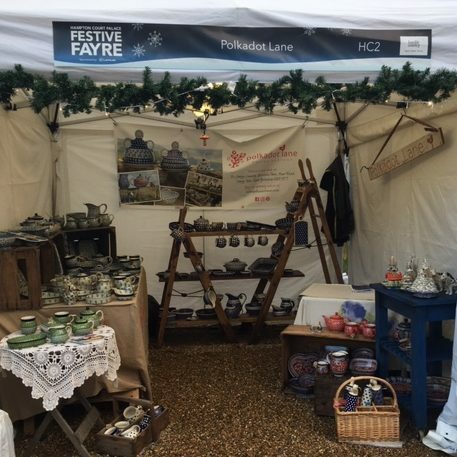 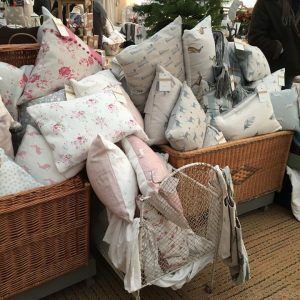 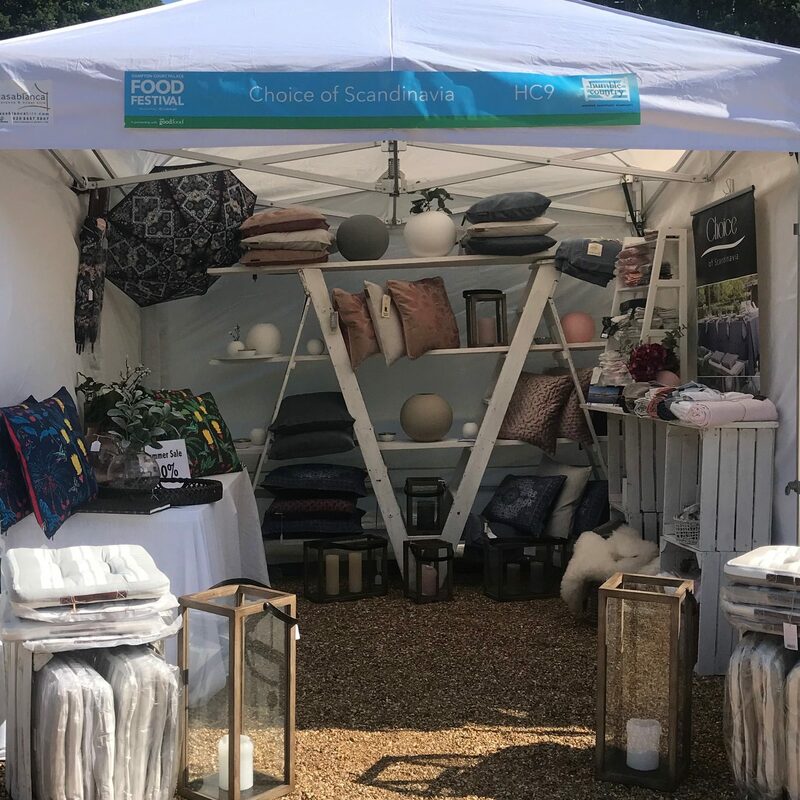 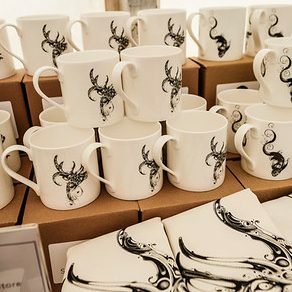 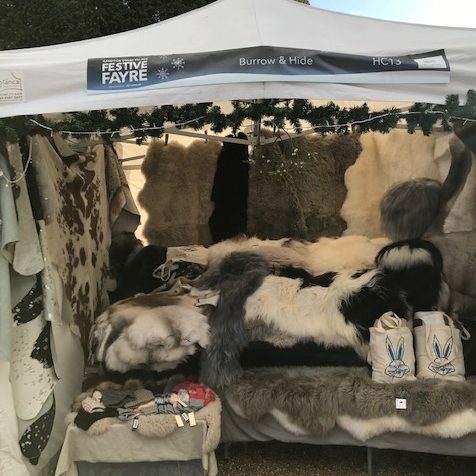 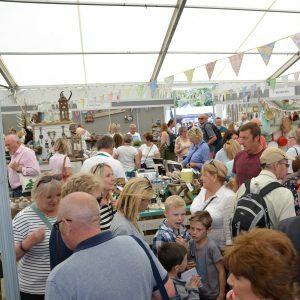 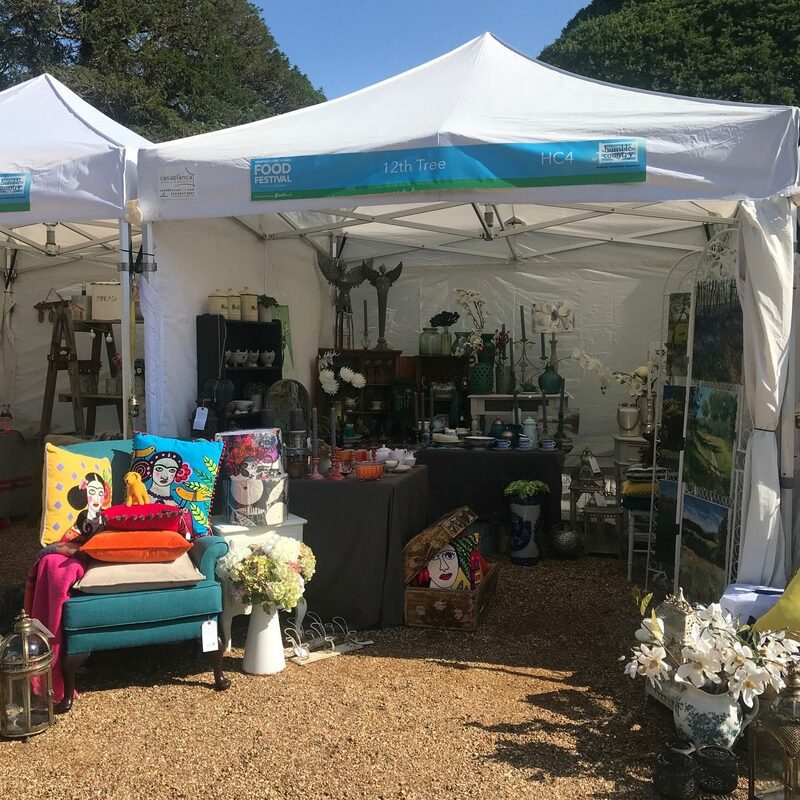 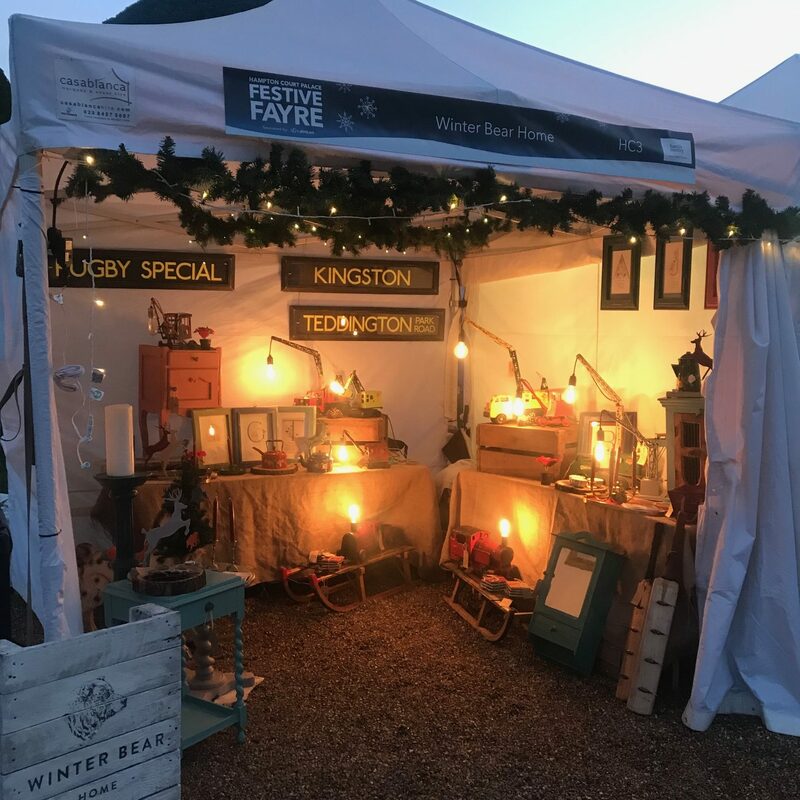 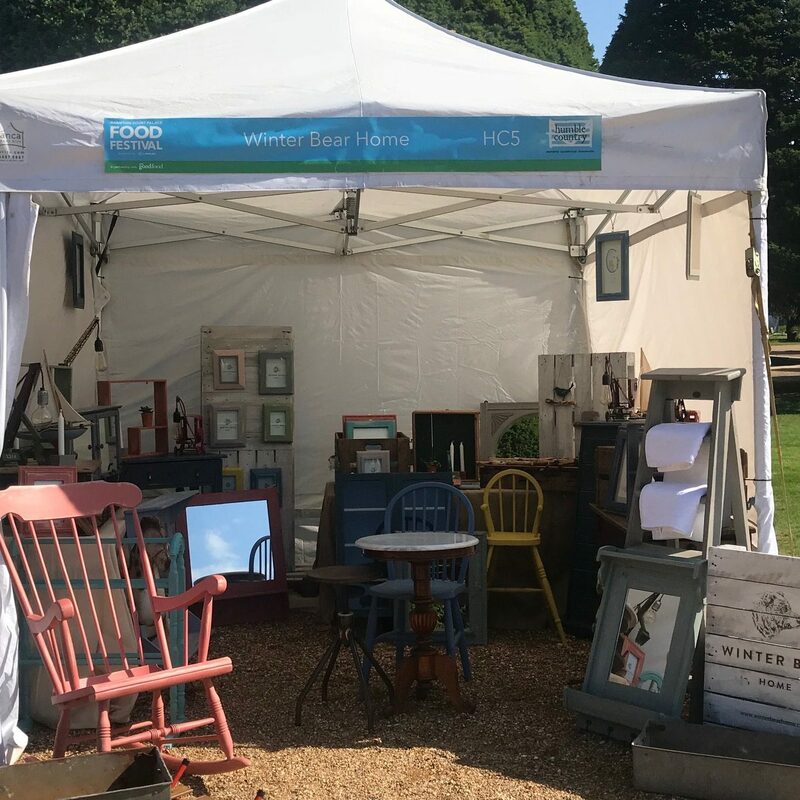 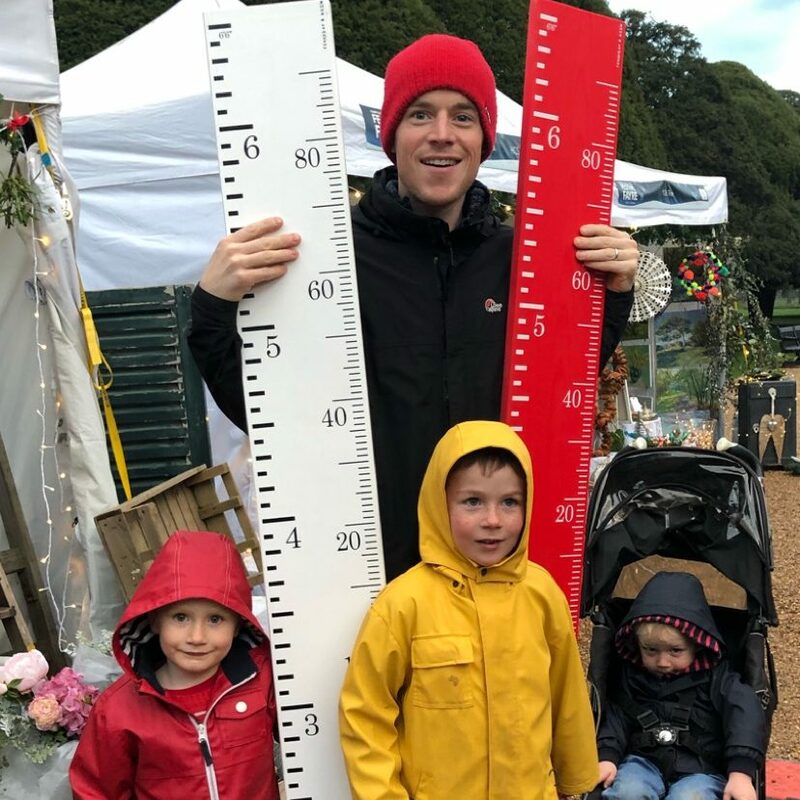 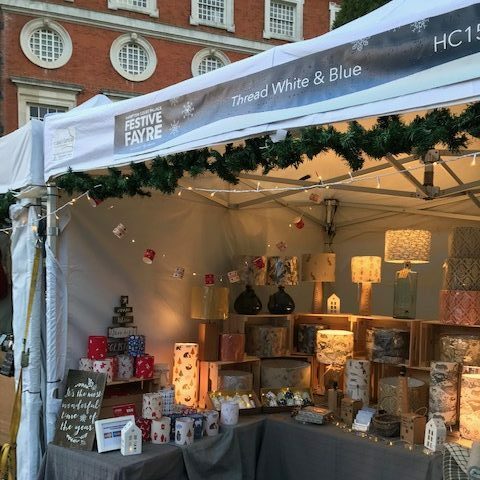 An exclusive selection of carefully chosen exhibitors lined up to create an idyllic shopping experience for the food and home loving crowds within the grounds of the Palace. 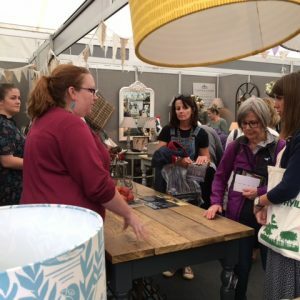 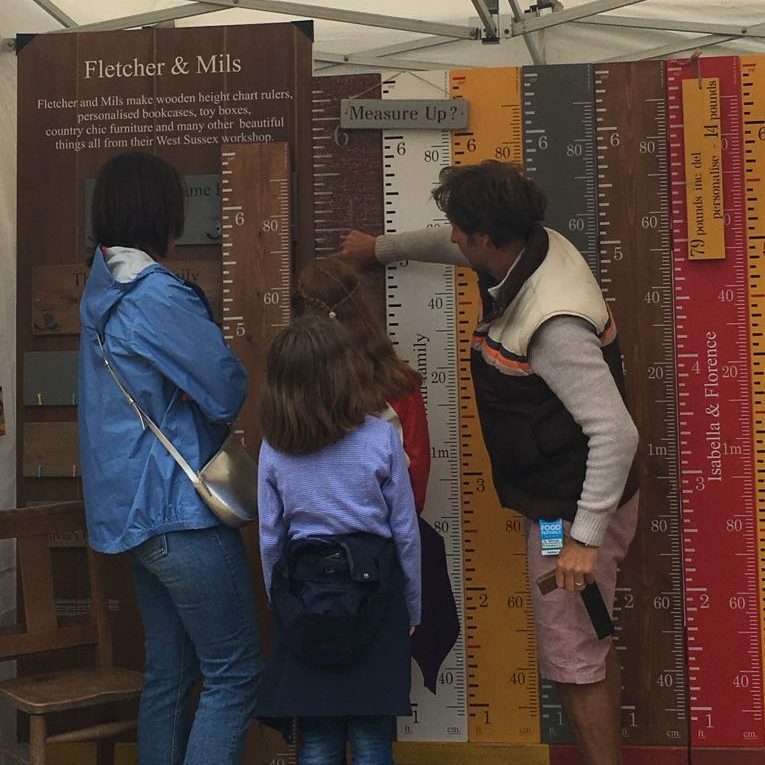 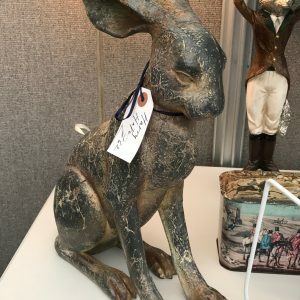 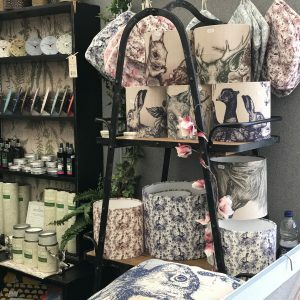 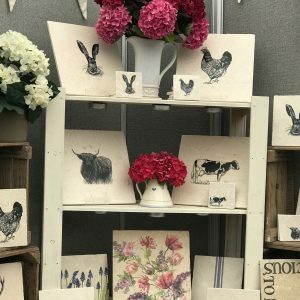 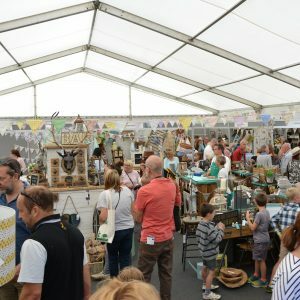 BBC Countryfile Live 2017 at Blenheim Palace saw the launch of the Humble Country marquee which provided visitors with a unique experience to browse and shop from our carefully curated collection of vintage and eclectic homewares. 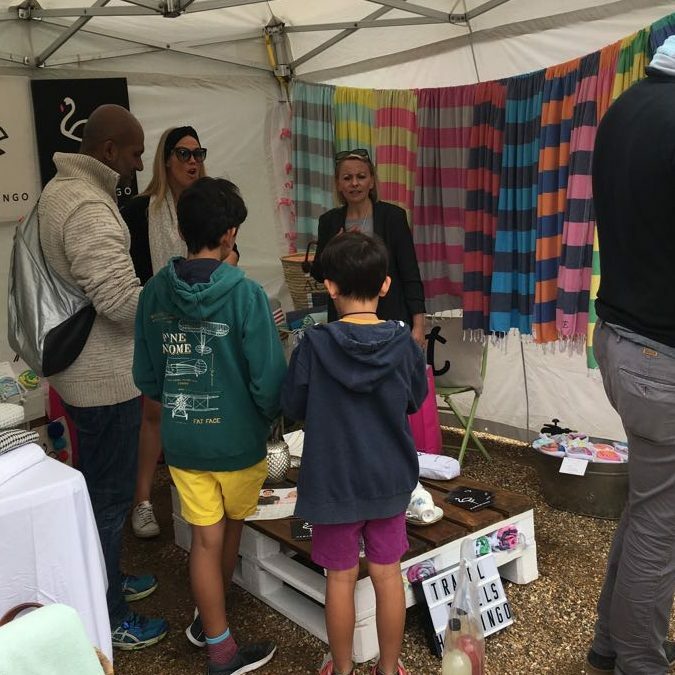 Olivia Rostron, Deputy Event Director, SME London Ltd.